Recent Arrival! **Honda CERTIFIED**, FREE LIFETIME WARRANTY, BOUGHT, SERVICED, AND TRADED @ SILKO, NAVIGATION, ALL WHEEL DRIVE, MOONROOF/SUNROOF, ONE OWNER, CLEAN CARFAX NO ACCIDENTS, BLUETOOTH HANDS FREE, BACK-UP CAM, HEATED LEATHER SEATS, ALLOY/ALUMINUM WHEELS, AUX INPUT, AUX INPUT & USB CONNECTION, SIRIUSXM RADIO READY, PWR WINDOWS, LOCKS, AND MIRRORS, AUDIO CONTROLS ON STEERING WHEEL, CRUISE, PUSH BUTTON START, AUTO ON-OFF HEADLIGHTS, DUAL ZONE AUTO CLIMATE CONTROL. 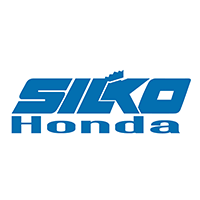 27/31 City/Highway MPGAt Silko Honda, our commitment to providing an overall great buying experience and the level of member support offered by our staff is what sets us apart from the rest. Every pre-owned vehicle we sell comes with our Exclusive Silko Care program, which gives you every other oil change, FREE! Customer Service Specialists are available seven days a week to answer questions, verify pricing, and even review purchase contracts - all to ensure we meet your expectations for service and value. Discover the Difference at Silko: We're located just off of RTE 24 on RTE 44 in Raynham. Come see why so many people are electing to GO SILKO!! Silko Honda is proudly serving: Raynham, Taunton, Middleboro, Bridgewater, Brockton, Lakeville, Carver, Berkley, Wareham, Marion, Plymouth, Seekonk, Fall River, Rehoboth, Swansea, Somerset, Westport, Dartmouth, New Bedford, Carver, Easton, Mansfield, Norton, Attleboro, Rochester, Wareham, Kingston, Halifax, Hanson, and all of Rhode Island. **Pricing does not reflect tax, title, registration, or dealer fees. Recent Arrival! 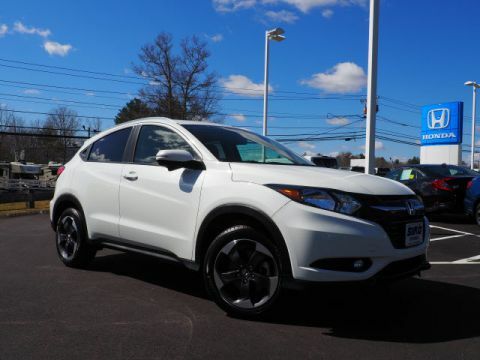 **Honda CERTIFIED**, FREE LIFETIME WARRANTY, BOUGHT, SERVICED, AND TRADED @ SILKO, NAV CAPABLE, TURBO ENGINE, ONE OWNER, CLEAN CARFAX NO ACCIDENTS, BLUETOOTH HANDS FREE, APPLE CAR PLAY/ANDROID AUTO, BACK-UP CAM, ALLOY/ALUMINUM WHEELS, AUX INPUT, AUX INPUT & USB CONNECTION, SIRIUSXM RADIO READY, PWR WINDOWS, LOCKS, AND MIRRORS, CRUISE, PUSH BUTTON START, SMART ENTRY SYSTEM, AUTO ON-OFF HEADLIGHTS, DUAL ZONE AUTO CLIMATE CONTROL, Ivory Cloth. 30/38 City/Highway MPGAt Silko Honda, our commitment to providing an overall great buying experience and the level of member support offered by our staff is what sets us apart from the rest. Every pre-owned vehicle we sell comes with our Exclusive Silko Care program, which gives you every other oil change, FREE! Customer Service Specialists are available seven days a week to answer questions, verify pricing, and even review purchase contracts - all to ensure we meet your expectations for service and value. Discover the Difference at Silko: We're located just off of RTE 24 on RTE 44 in Raynham. Come see why so many people are electing to GO SILKO!! Silko Honda is proudly serving: Raynham, Taunton, Middleboro, Bridgewater, Brockton, Lakeville, Carver, Berkley, Wareham, Marion, Plymouth, Seekonk, Fall River, Rehoboth, Swansea, Somerset, Westport, Dartmouth, New Bedford, Carver, Easton, Mansfield, Norton, Attleboro, Rochester, Wareham, Kingston, Halifax, Hanson, and all of Rhode Island. **Pricing does not reflect tax, title, registration, or dealer fees. Recent Arrival! **Honda CERTIFIED**, FREE LIFETIME WARRANTY, NAVIGATION, ALL WHEEL DRIVE, MOONROOF/SUNROOF, ONE OWNER, CLEAN CARFAX NO ACCIDENTS, BLUETOOTH HANDS FREE, BACK-UP CAM, HEATED LEATHER SEATS, ALLOY/ALUMINUM WHEELS, USB CONNECTION, SIRIUSXM RADIO READY, AUDIO CONTROLS ON STEERING WHEEL, PUSH BUTTON START, SMART ENTRY SYSTEM, FOG LAMPS, AUTO ON-OFF HEADLIGHTS, Honda LANEWATCH, AUTO CLIMATE CONTROL. 27/31 City/Highway MPGAt Silko Honda, our commitment to providing an overall great buying experience and the level of member support offered by our staff is what sets us apart from the rest. Every pre-owned vehicle we sell comes with our Exclusive Silko Care program, which gives you every other oil change, FREE! Customer Service Specialists are available seven days a week to answer questions, verify pricing, and even review purchase contracts - all to ensure we meet your expectations for service and value. Discover the Difference at Silko: We're located just off of RTE 24 on RTE 44 in Raynham. Come see why so many people are electing to GO SILKO!! Silko Honda is proudly serving: Raynham, Taunton, Middleboro, Bridgewater, Brockton, Lakeville, Carver, Berkley, Wareham, Marion, Plymouth, Seekonk, Fall River, Rehoboth, Swansea, Somerset, Westport, Dartmouth, New Bedford, Carver, Easton, Mansfield, Norton, Attleboro, Rochester, Wareham, Kingston, Halifax, Hanson, and all of Rhode Island. **Pricing does not reflect tax, title, registration, or dealer fees. Recent Arrival! 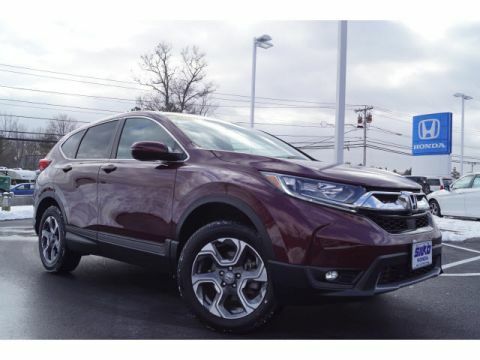 **Honda CERTIFIED**, FREE LIFETIME WARRANTY, BOUGHT, SERVICED, AND TRADED @ SILKO, NAV CAPABLE, ALL WHEEL DRIVE, ONE OWNER, CLEAN CARFAX NO ACCIDENTS, BLUETOOTH HANDS FREE, APPLE CAR PLAY/ANDROID AUTO, BACK-UP CAM, HEATED LEATHER SEATS, POWER SEAT, HEATED SEATS, ALLOY/ALUMINUM WHEELS, AUX INPUT, AUX INPUT & USB CONNECTION, PANDORA COMPATABILITY, SIRIUSXM RADIO READY, PWR WINDOWS, LOCKS, AND MIRRORS, AUDIO CONTROLS ON STEERING WHEEL, CRUISE, PUSH BUTTON START, SMART ENTRY SYSTEM, BLIND SPOT MONITORING, UNIVERSAL GARAGE DOOR OPENER, AUTO ON-OFF HEADLIGHTS, LANE DEPARTURE WARNING, DUAL ZONE AUTO CLIMATE CONTROL, AWD. 27/33 City/Highway MPGAt Silko Honda, our commitment to providing an overall great buying experience and the level of member support offered by our staff is what sets us apart from the rest. Every pre-owned vehicle we sell comes with our Exclusive Silko Care program, which gives you every other oil change, FREE! Customer Service Specialists are available seven days a week to answer questions, verify pricing, and even review purchase contracts - all to ensure we meet your expectations for service and value. Discover the Difference at Silko: We're located just off of RTE 24 on RTE 44 in Raynham. Come see why so many people are electing to GO SILKO!! Silko Honda is proudly serving: Raynham, Taunton, Middleboro, Bridgewater, Brockton, Lakeville, Carver, Berkley, Wareham, Marion, Plymouth, Seekonk, Fall River, Rehoboth, Swansea, Somerset, Westport, Dartmouth, New Bedford, Carver, Easton, Mansfield, Norton, Attleboro, Rochester, Wareham, Kingston, Halifax, Hanson, and all of Rhode Island. **Pricing does not reflect tax, title, registration, or dealer fees. New Price! 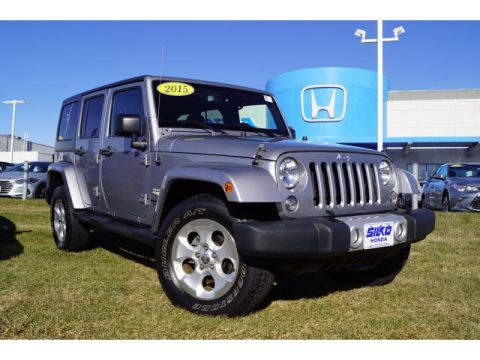 FREE LIFETIME WARRANTY, NAVIGATION, FOUR WHEEL DRIVE, REMOTE START, ONE OWNER, CLEAN CARFAX NO ACCIDENTS, HEATED SEATS, AUX INPUT, SIRIUSXM RADIO READY, PWR WINDOWS, LOCKS, AND MIRRORS, AUDIO CONTROLS ON STEERING WHEEL, FOG LAMPS, TUBULAR SIDE STEPS. Odometer is 9270 miles below market average!At Silko Honda, our commitment to providing an overall great buying experience and the level of member support offered by our staff is what sets us apart from the rest. Every pre-owned vehicle we sell comes with our Exclusive Silko Care program, which gives you every other oil change, FREE! Customer Service Specialists are available seven days a week to answer questions, verify pricing, and even review purchase contracts - all to ensure we meet your expectations for service and value. Discover the Difference at Silko: We're located just off of RTE 24 on RTE 44 in Raynham. Come see why so many people are electing to GO SILKO!! Silko Honda is proudly serving: Raynham, Taunton, Middleboro, Bridgewater, Brockton, Lakeville, Carver, Berkley, Wareham, Marion, Plymouth, Seekonk, Fall River, Rehoboth, Swansea, Somerset, Westport, Dartmouth, New Bedford, Carver, Easton, Mansfield, Norton, Attleboro, Rochester, Wareham, Kingston, Halifax, Hanson, and all of Rhode Island. **Pricing does not reflect tax, title, registration, or dealer fees. New Price! FREE LIFETIME WARRANTY, RECENT TRADE IN, ALL WHEEL DRIVE, TURBO ENGINE, ONE OWNER, CLEAN CARFAX NO ACCIDENTS, BLUETOOTH HANDS FREE, BACK-UP CAM, HEATED LEATHER SEATS, POWER DRIVER & PASS SEATS, POWER TAILGATE, ALLOY/ALUMINUM WHEELS, AUX INPUT & USB CONNECTION, SIRIUSXM RADIO READY, PWR WINDOWS, LOCKS, AND MIRRORS, AUDIO CONTROLS ON STEERING WHEEL, CRUISE, PUSH BUTTON START, SMART ENTRY SYSTEM, FOG LAMPS, AUTO ON-OFF HEADLIGHTS.Awards: * 2016 KBB.com 5-Year Cost to Own AwardsAt Silko Honda, our commitment to providing an overall great buying experience and the level of member support offered by our staff is what sets us apart from the rest. Every pre-owned vehicle we sell comes with our Exclusive Silko Care program, which gives you every other oil change, FREE! Customer Service Specialists are available seven days a week to answer questions, verify pricing, and even review purchase contracts - all to ensure we meet your expectations for service and value. Discover the Difference at Silko: We're located just off of RTE 24 on RTE 44 in Raynham. Come see why so many people are electing to GO SILKO!! Silko Honda is proudly serving: Raynham, Taunton, Middleboro, Bridgewater, Brockton, Lakeville, Carver, Berkley, Wareham, Marion, Plymouth, Seekonk, Fall River, Rehoboth, Swansea, Somerset, Westport, Dartmouth, New Bedford, Carver, Easton, Mansfield, Norton, Attleboro, Rochester, Wareham, Kingston, Halifax, Hanson, and all of Rhode Island. **Pricing does not reflect tax, title, registration, or dealer fees. Recent Arrival! New Price! FREE LIFETIME WARRANTY, MOONROOF/SUNROOF, ONE OWNER, CLEAN CARFAX NO ACCIDENTS, BLUETOOTH HANDS FREE, BACK-UP CAM, HEATED SEATS, ALLOY/ALUMINUM WHEELS, AUX INPUT & USB CONNECTION, SIRIUSXM RADIO READY, PWR WINDOWS, LOCKS, AND MIRRORS, AUDIO CONTROLS ON STEERING WHEEL, CRUISE, PUSH BUTTON START, SMART ENTRY SYSTEM, FOG LAMPS, AUTO ON-OFF HEADLIGHTS, CVT with Xtronic, charcoal Cloth. Odometer is 3119 miles below market average! 27/33 City/Highway MPGAt Silko Honda, our commitment to providing an overall great buying experience and the level of member support offered by our staff is what sets us apart from the rest. Every pre-owned vehicle we sell comes with our Exclusive Silko Care program, which gives you every other oil change, FREE! Customer Service Specialists are available seven days a week to answer questions, verify pricing, and even review purchase contracts - all to ensure we meet your expectations for service and value. Discover the Difference at Silko: We're located just off of RTE 24 on RTE 44 in Raynham. Come see why so many people are electing to GO SILKO!! Silko Honda is proudly serving: Raynham, Taunton, Middleboro, Bridgewater, Brockton, Lakeville, Carver, Berkley, Wareham, Marion, Plymouth, Seekonk, Fall River, Rehoboth, Swansea, Somerset, Westport, Dartmouth, New Bedford, Carver, Easton, Mansfield, Norton, Attleboro, Rochester, Wareham, Kingston, Halifax, Hanson, and all of Rhode Island. **Pricing does not reflect tax, title, registration, or dealer fees. Recent Arrival! 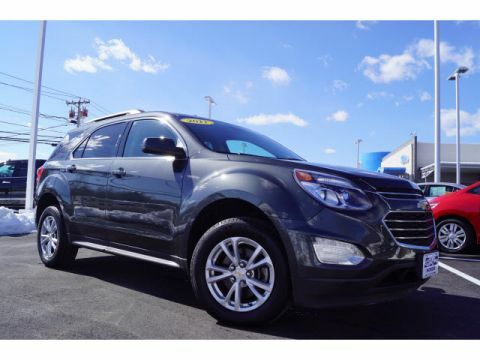 FREE LIFETIME WARRANTY, NAVIGATION, ALL WHEEL DRIVE, REMOTE START, ONE OWNER, BLUETOOTH HANDS FREE, BACK-UP CAM, POWER SEAT, ALLOY/ALUMINUM WHEELS, AUX INPUT & USB CONNECTION, SIRIUSXM RADIO READY, PWR WINDOWS, LOCKS, AND MIRRORS, AUDIO CONTROLS ON STEERING WHEEL, CRUISE, FOG LAMPS, DUAL ZONE AUTO CLIMATE CONTROL. Odometer is 12504 miles below market average! 23/30 City/Highway MPGAwards: * 2015 IIHS Top Safety Pick * 2015 KBB.com 5-Year Cost to Own Awards * 2015 KBB.com Brand Image AwardsAt Silko Honda, our commitment to providing an overall great buying experience and the level of member support offered by our staff is what sets us apart from the rest. Every pre-owned vehicle we sell comes with our Exclusive Silko Care program, which gives you every other oil change, FREE! Customer Service Specialists are available seven days a week to answer questions, verify pricing, and even review purchase contracts - all to ensure we meet your expectations for service and value. Discover the Difference at Silko: We're located just off of RTE 24 on RTE 44 in Raynham. Come see why so many people are electing to GO SILKO!! Silko Honda is proudly serving: Raynham, Taunton, Middleboro, Bridgewater, Brockton, Lakeville, Carver, Berkley, Wareham, Marion, Plymouth, Seekonk, Fall River, Rehoboth, Swansea, Somerset, Westport, Dartmouth, New Bedford, Carver, Easton, Mansfield, Norton, Attleboro, Rochester, Wareham, Kingston, Halifax, Hanson, and all of Rhode Island. **Pricing does not reflect tax, title, registration, or dealer fees. Recent Arrival! New Price! NAVIGATION, NEW BRAKES, PANORAMIC ROOF, ONE OWNER, CLEAN CARFAX NO ACCIDENTS, BLUETOOTH HANDS FREE, BACK-UP CAM, HEATED LEATHER SEATS, POWER DRIVER & PASS SEATS, POWER TAILGATE, ALLOY/ALUMINUM WHEELS, AUX INPUT & USB CONNECTION, SIRIUSXM RADIO READY, PUSH BUTTON START, SMART ENTRY SYSTEM, FOG LAMPS, PARKING SENSORS, PADDLE SHIFTERS, AUTO ON-OFF HEADLIGHTS. 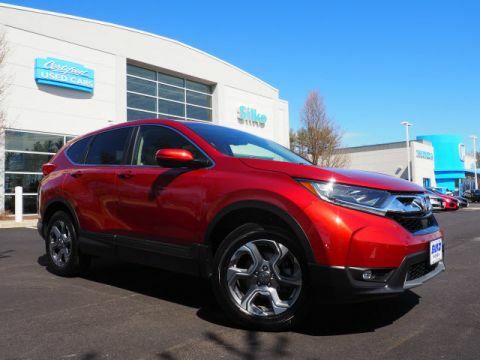 21/28 City/Highway MPGAt Silko Honda, our commitment to providing an overall great buying experience and the level of member support offered by our staff is what sets us apart from the rest. Every pre-owned vehicle we sell comes with our Exclusive Silko Care program, which gives you every other oil change, FREE! Customer Service Specialists are available seven days a week to answer questions, verify pricing, and even review purchase contracts - all to ensure we meet your expectations for service and value. Discover the Difference at Silko: We're located just off of RTE 24 on RTE 44 in Raynham. Come see why so many people are electing to GO SILKO!! Silko Honda is proudly serving: Raynham, Taunton, Middleboro, Bridgewater, Brockton, Lakeville, Carver, Berkley, Wareham, Marion, Plymouth, Seekonk, Fall River, Rehoboth, Swansea, Somerset, Westport, Dartmouth, New Bedford, Carver, Easton, Mansfield, Norton, Attleboro, Rochester, Wareham, Kingston, Halifax, Hanson, and all of Rhode Island. **Pricing does not reflect tax, title, registration, or dealer fees. Recent Arrival! FREE LIFETIME WARRANTY, NAVIGATION, ONE OWNER, CLEAN CARFAX NO ACCIDENTS, BLUETOOTH HANDS FREE, BACK-UP CAM, HEATED SEATS, ALLOY/ALUMINUM WHEELS, PWR WINDOWS, LOCKS, AND MIRRORS, PUSH BUTTON START, SMART ENTRY SYSTEM, AUTO HIGH BEAMS, DUAL ZONE AUTO CLIMATE CONTROL, TOYOTA STAR SAFETY SYSTEM, BRAKE ASSIST AND SMART STOP TECHNOLOGY, PRE COLLISION SYSTEM WITH PEDESTRIAN DETECTION, LANE DEPARTURE ALERT WITH STEERING ASSIST, 1.8L 4-Cylinder DOHC 16V VVT-i. 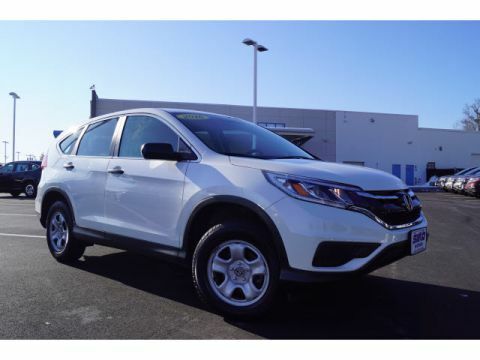 Odometer is 23259 miles below market average!Awards: * 2017 KBB.com Best Resale Value Awards * 2017 KBB.com 10 Most Awarded BrandsAt Silko Honda, our commitment to providing an overall great buying experience and the level of member support offered by our staff is what sets us apart from the rest. Every pre-owned vehicle we sell comes with our Exclusive Silko Care program, which gives you every other oil change, FREE! Customer Service Specialists are available seven days a week to answer questions, verify pricing, and even review purchase contracts - all to ensure we meet your expectations for service and value. Discover the Difference at Silko: We're located just off of RTE 24 on RTE 44 in Raynham. Come see why so many people are electing to GO SILKO!! Silko Honda is proudly serving: Raynham, Taunton, Middleboro, Bridgewater, Brockton, Lakeville, Carver, Berkley, Wareham, Marion, Plymouth, Seekonk, Fall River, Rehoboth, Swansea, Somerset, Westport, Dartmouth, New Bedford, Carver, Easton, Mansfield, Norton, Attleboro, Rochester, Wareham, Kingston, Halifax, Hanson, and all of Rhode Island. **Pricing does not reflect tax, title, registration, or dealer fees. Recent Arrival! 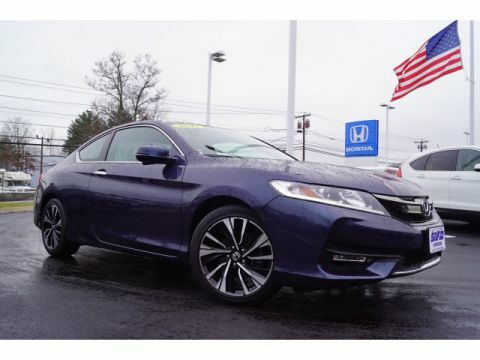 **Honda CERTIFIED**, FREE LIFETIME WARRANTY, ALL WHEEL DRIVE, ONE OWNER, CLEAN CARFAX NO ACCIDENTS, BLUETOOTH HANDS FREE, BACK-UP CAM, AUX INPUT & USB CONNECTION, PANDORA COMPATABILITY, PWR WINDOWS, LOCKS, AND MIRRORS, AUDIO CONTROLS ON STEERING WHEEL, CRUISE, AUTO ON-OFF HEADLIGHTS, AWD. Odometer is 13574 miles below market average! 25/31 City/Highway MPGAwards: * ALG Residual Value Awards * 2016 IIHS Top Safety Pick+ (With Touring Model) * 2016 KBB.com Brand Image Awards2016 Kelley Blue Book Brand Image Awards are based on the Brand Watch(tm) study from Kelley Blue Book Market Intelligence. Award calculated among non-luxury shoppers. For more information, visit www.kbb.com. Kelley Blue Book is a registered trademark of Kelley Blue Book Co., Inc.At Silko Honda, our commitment to providing an overall great buying experience and the level of member support offered by our staff is what sets us apart from the rest. Every pre-owned vehicle we sell comes with our Exclusive Silko Care program, which gives you every other oil change, FREE! Customer Service Specialists are available seven days a week to answer questions, verify pricing, and even review purchase contracts - all to ensure we meet your expectations for service and value. Discover the Difference at Silko: We're located just off of RTE 24 on RTE 44 in Raynham. Come see why so many people are electing to GO SILKO!! Silko Honda is proudly serving: Raynham, Taunton, Middleboro, Bridgewater, Brockton, Lakeville, Carver, Berkley, Wareham, Marion, Plymouth, Seekonk, Fall River, Rehoboth, Swansea, Somerset, Westport, Dartmouth, New Bedford, Carver, Easton, Mansfield, Norton, Attleboro, Rochester, Wareham, Kingston, Halifax, Hanson, and all of Rhode Island. **Pricing does not reflect tax, title, registration, or dealer fees. Recent Arrival! 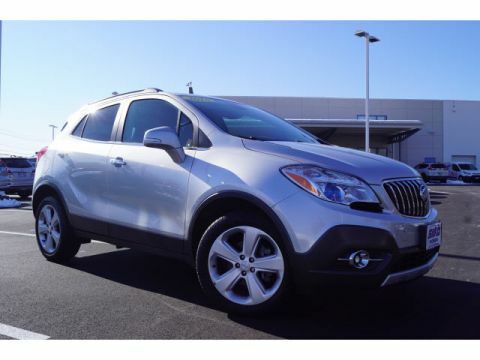 FREE LIFETIME WARRANTY, 3rd ROW, NAVIGATION, RECENT TRADE IN, ALL WHEEL DRIVE, PANORAMIC ROOF, ONE OWNER, CLEAN CARFAX NO ACCIDENTS, BLUETOOTH HANDS FREE, HEATED LEATHER MEMORY SEATS, POWER SEAT, POWER TAILGATE, ALLOY/ALUMINUM WHEELS, AUX INPUT & USB CONNECTION, SIRIUSXM RADIO READY, PWR WINDOWS, LOCKS, AND MIRRORS, AUDIO CONTROLS ON STEERING WHEEL, CRUISE, FOG LAMPS, AUTO ON-OFF HEADLIGHTS, DUAL ZONE AUTO CLIMATE CONTROL, AWD. 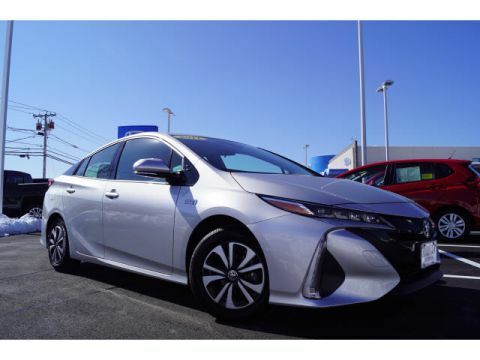 Odometer is 6556 miles below market average!Awards: * 2015 KBB.com 5-Year Cost to Own Awards * 2015 KBB.com Brand Image AwardsAt Silko Honda, our commitment to providing an overall great buying experience and the level of member support offered by our staff is what sets us apart from the rest. Every pre-owned vehicle we sell comes with our Exclusive Silko Care program, which gives you every other oil change, FREE! Customer Service Specialists are available seven days a week to answer questions, verify pricing, and even review purchase contracts - all to ensure we meet your expectations for service and value. Discover the Difference at Silko: We're located just off of RTE 24 on RTE 44 in Raynham. Come see why so many people are electing to GO SILKO!! Silko Honda is proudly serving: Raynham, Taunton, Middleboro, Bridgewater, Brockton, Lakeville, Carver, Berkley, Wareham, Marion, Plymouth, Seekonk, Fall River, Rehoboth, Swansea, Somerset, Westport, Dartmouth, New Bedford, Carver, Easton, Mansfield, Norton, Attleboro, Rochester, Wareham, Kingston, Halifax, Hanson, and all of Rhode Island. **Pricing does not reflect tax, title, registration, or dealer fees. Recent Arrival! 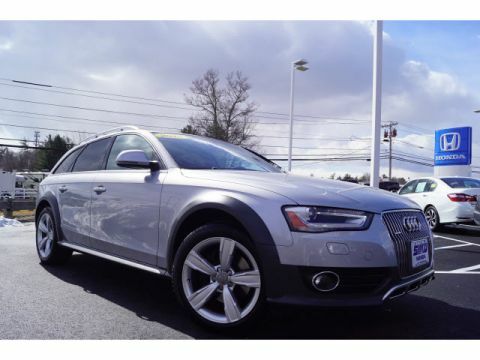 FREE LIFETIME WARRANTY, ALL WHEEL DRIVE, ONE OWNER, CLEAN CARFAX NO ACCIDENTS, BLUETOOTH HANDS FREE, BACK-UP CAM, ALLOY/ALUMINUM WHEELS, AUX INPUT & USB CONNECTION, PANDORA COMPATABILITY, SIRIUSXM RADIO READY, PWR WINDOWS, LOCKS, AND MIRRORS, AUDIO CONTROLS ON STEERING WHEEL, 4G LTE WI-FI HOTSPOT CAPABLE, AWD. Odometer is 7136 miles below market average! 20/28 City/Highway MPGAwards: * 2017 KBB.com 10 Most Awarded BrandsAt Silko Honda, our commitment to providing an overall great buying experience and the level of member support offered by our staff is what sets us apart from the rest. Every pre-owned vehicle we sell comes with our Exclusive Silko Care program, which gives you every other oil change, FREE! Customer Service Specialists are available seven days a week to answer questions, verify pricing, and even review purchase contracts - all to ensure we meet your expectations for service and value. Discover the Difference at Silko: We're located just off of RTE 24 on RTE 44 in Raynham. Come see why so many people are electing to GO SILKO!! Silko Honda is proudly serving: Raynham, Taunton, Middleboro, Bridgewater, Brockton, Lakeville, Carver, Berkley, Wareham, Marion, Plymouth, Seekonk, Fall River, Rehoboth, Swansea, Somerset, Westport, Dartmouth, New Bedford, Carver, Easton, Mansfield, Norton, Attleboro, Rochester, Wareham, Kingston, Halifax, Hanson, and all of Rhode Island. **Pricing does not reflect tax, title, registration, or dealer fees. Buying used cars has carried a negative stigma for far too long. 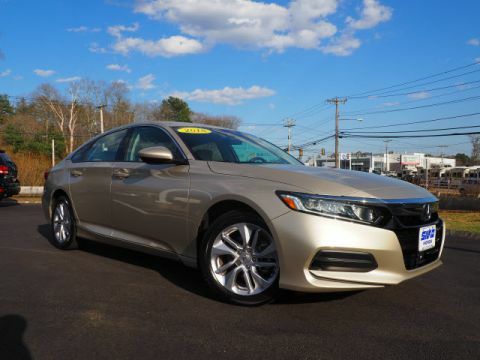 Getting behind the wheel of a pre-owned vehicle has typically been associated with immediate breakdowns and automotive uncertainty, but that’s no longer the case – especially when you shop at Silko Honda. 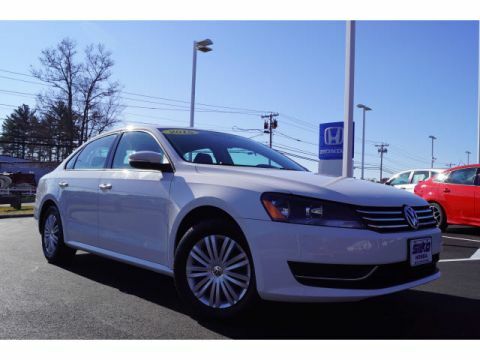 We pride ourselves in keeping only the highest quality models in stock, and they always boast fair prices thanks to the used vehicle specials available at our dealership. 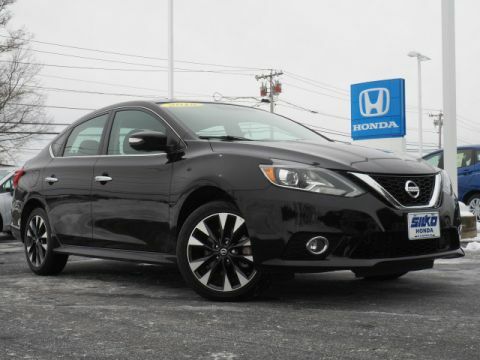 Whether you’re looking to transport the kids around Plymouth or need a reliable model for your commute to Easton, you can save big on used cars like the Honda Civic, the Honda CR-V, and the Honda Odyssey. See what Silko Honda has in store for you! The most obvious reason to purchase a used car is to save money. 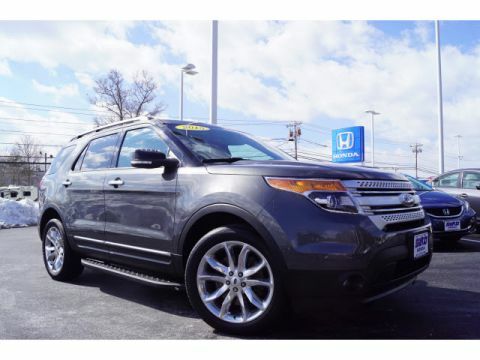 Rather than forking over thousands of dollars on a brand-new model, you can get a well-equipped, recent-model-year vehicle for far less – all while minimizing depreciation. 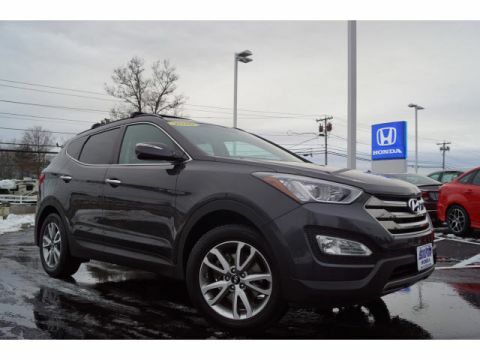 New cars lose significant value in their first year off the lot, so buying a model from a recent model year means you can avoid that plight while still attaining many of the features you desire. 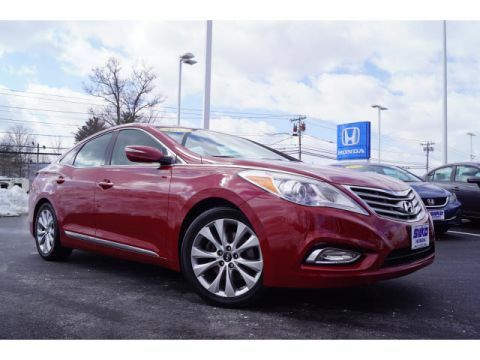 Used cars also tend to equate lower insurance costs and reduced registration fees, as well, meaning you’re simply being smart with your money with a pre-owned model. Plus, vehicle history reports provide you with the peace of mind you need to rest assured that your purchase is a solid one. 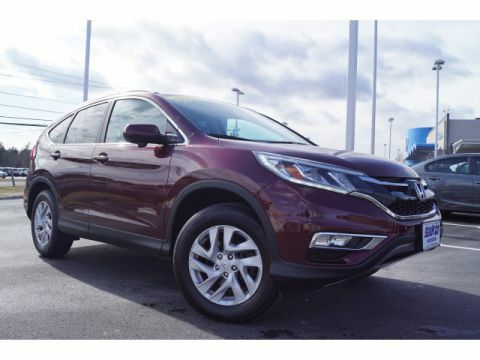 Explore the expansive inventory of used models at Silko Honda. 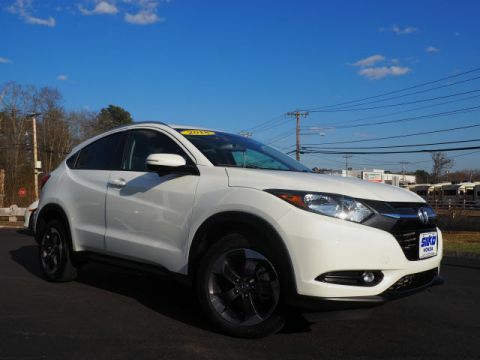 Not only do we maintain a vast selection of pre-owned Honda vehicles, but we also carry models from various other automakers to ensure that you have more options. 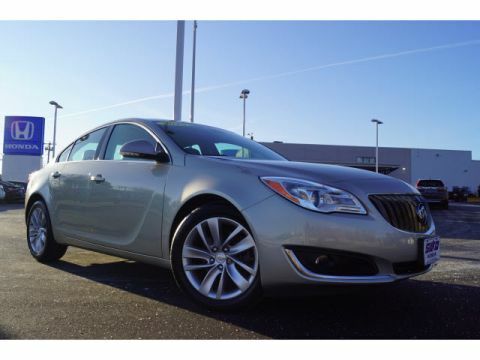 That’s not to mention the excellent deals we offer on all used cars on our lot. Contact our team with any questions!